Nothing more locally grown than your backyard! GroShed takes high tech farm sized hydroponics and makes it user friendly, plug, fill, plant, and play, and sized for the the individual family or small farm needs. Grow year around in any climate in your own back yard! GroShed can be delivered right to your property and placed where you want it. Once its on site you simply plug it in to any standard outlet, fill the resevoir with water, and start growing! Want to Have the only farmers market in the dead of winter? Let us build you a GroShed sized to fit your sales needs. You can easily start a small business supplying CSA's, Farmers Markets, local grocery, Coop, restaurants, and more! 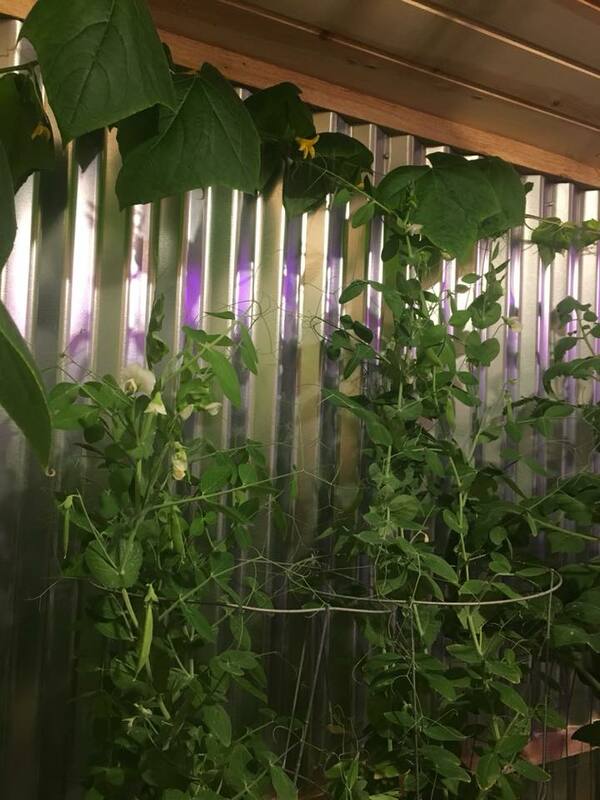 City, Municipality, Retirement home, Nursing home, hospital, or school looking for a unique activity for your community that can also feed them? GroShed can enable people with disabilities to easily garden, elderly to grow their own food, and schools a unique opportunity to practice gardening year around. How about a community garden that can operate year around? GroShed makes this possible and much more!